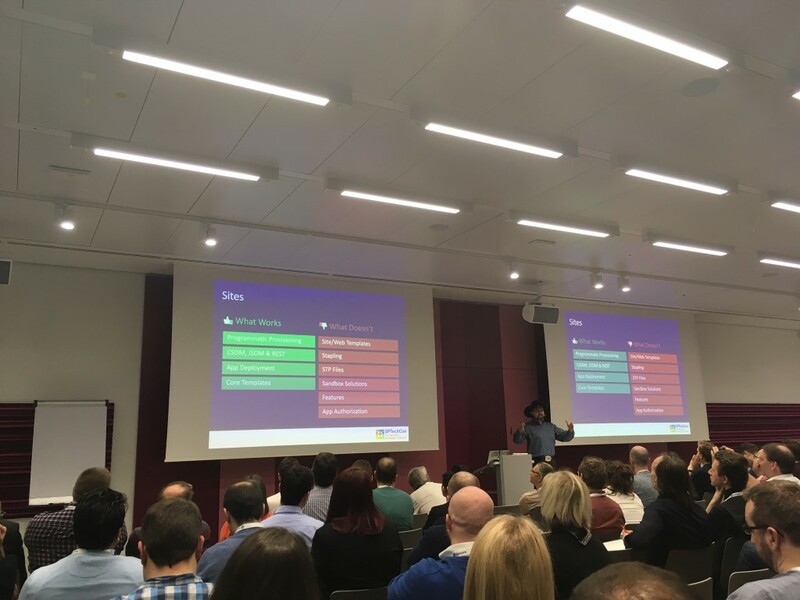 So this was my inaugural SharePoint Saturday in my hometown Munich - the last time I couldn’t attend - and now I am fully thrilled to be part of the greatest and latest SharePoint community event in Munich - and maybe even in Germany. 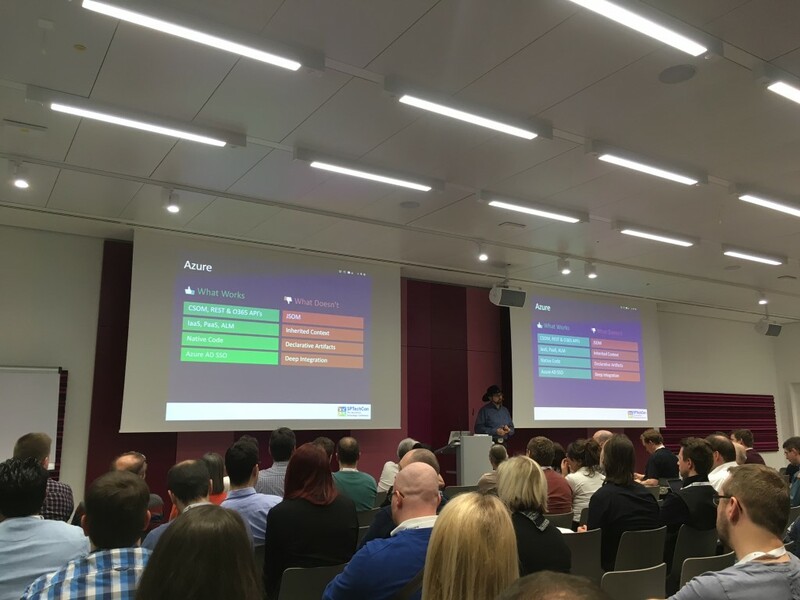 Hosted directly in the Microsoft headquarter in Munich (awesome office!) - with more than 400 attendees this will be fun! 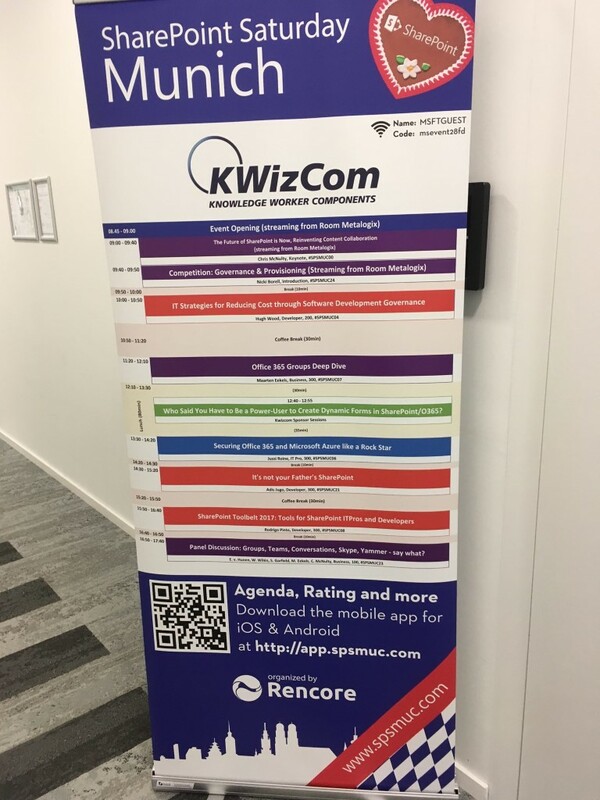 1/4 of the agenda - right next to each session room. My agenda and some brief notes are below - the full agenda and the list of awesome speakers is here. 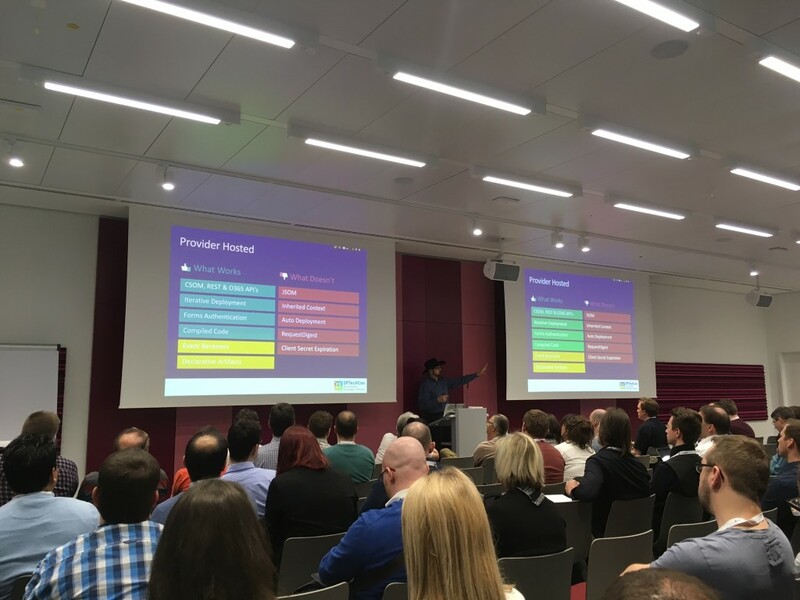 #SPSMUC00: Keynote: SharePoint Futures – Field and Engineering Perspective – Aligned or Different? Adoption is key! Jasper gave some really great tips that will definitely be considered in my company for my customers! The room was quite packed, more than 75 people in the room - awesome! Launch card, launch video and launch party: Well, that’s a cool starting point to promote the new technology, the options and possibilities - what sounds easy for all of us, might not be for some others. So be honest about what the new tech can do for you and be integrative. Well, what could be worse of a great portal and nobody uses it, right? So I will keep lots of those tips and tricks in mind! Office 365 adoption session - very fun to watch! Eric shared a lot of his experiences with apps - from expiring tokens, to expiring apps - and where can host your apps. All those options come with different possibilities (!!!) , but great overview to get started. Eric showed a nice demo from Office PnP about throttling and REST - cool stuff, need to check it. Another one: Think and play through the removal of your app - there are some missing pieces. If you don’t wanna sleep at night - build your own provisioning engine! Apparently there was no applause for that brilliant quote - but he is sooooooo right! Whops, I missed that one because I talk too much - hopefully I find his slides online to get demystified, too! PowerApps - I absolutely love what I am seeing. Responsive, fast, slick design - the future of business forms is bright. For Power Users it could be tricky tho build everything that Mikael showed us. Even tho Mikael made building cascading drop down look easy! Autocomplete for the control bindings, every InfoPath dev or PowerUser would love that - but lets focus on the future, right? 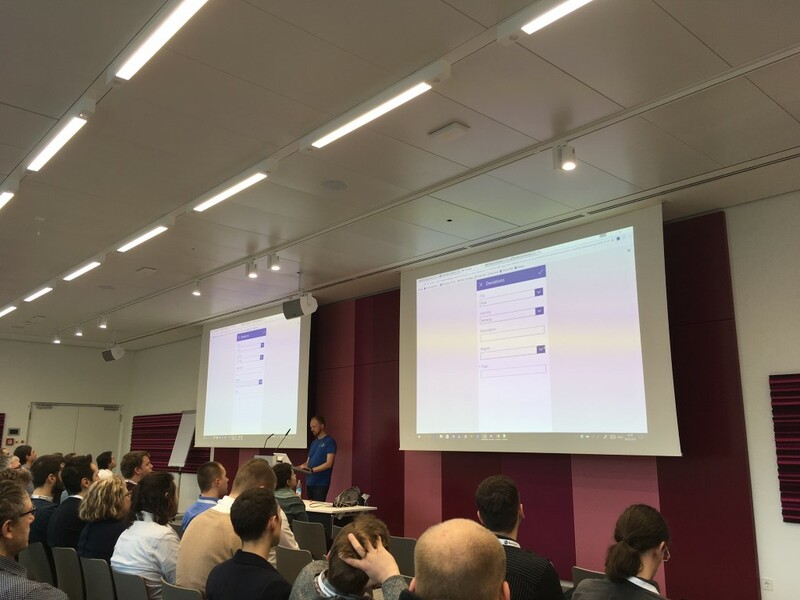 PowerApps and Flow - Mikael in action! I see a lot of interesting projects that will use that in the future - SharePoint as business platform sounds familiar, right? Mikael’s slides are already available here. Good session, I had good fun! 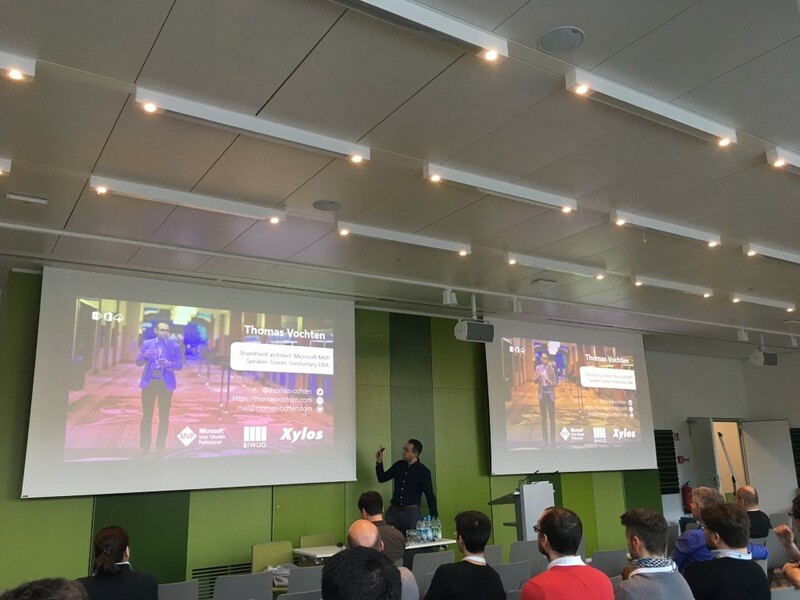 Thomas gave a very concise overview of the search architecture and the options - and then compared the functionality of the past with all we get by using hybrid search: unified index, ranking, refiners and unify everything from remote repositories to one index. Awesome! If you want to check all the tiny details, check this post. 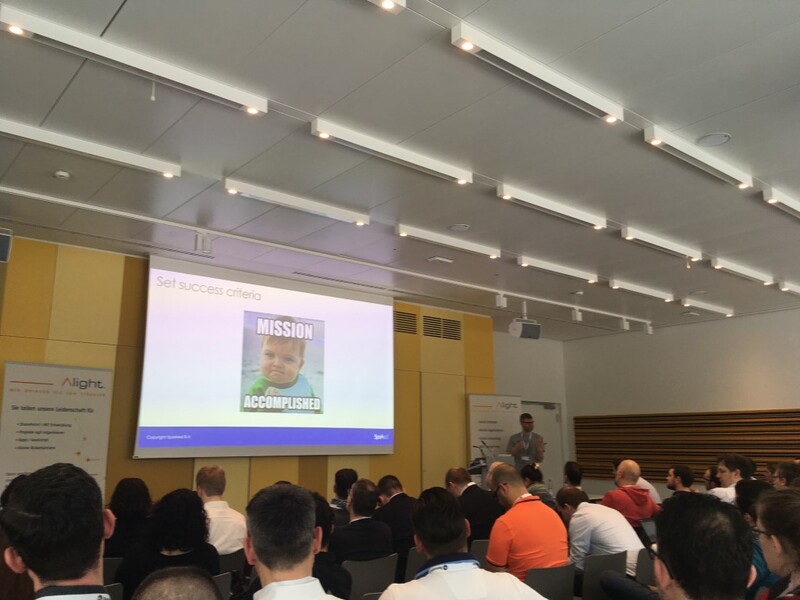 eDiscovery and Compliance benefit of the hybrid search (cool) - and a big chapter about security especially security trimming. And a neat display template to visualize that the search result sits onPrem - awesome! 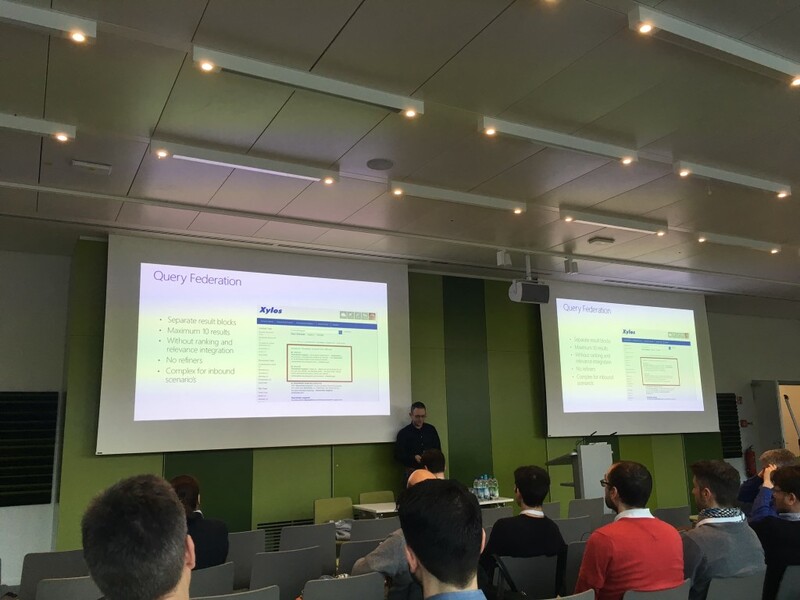 And then there was a nice live demo of configuring hybrid search on stage - I crossed my fingers - and everything worked! Cool stuff. Good session by Thomas - thanks! 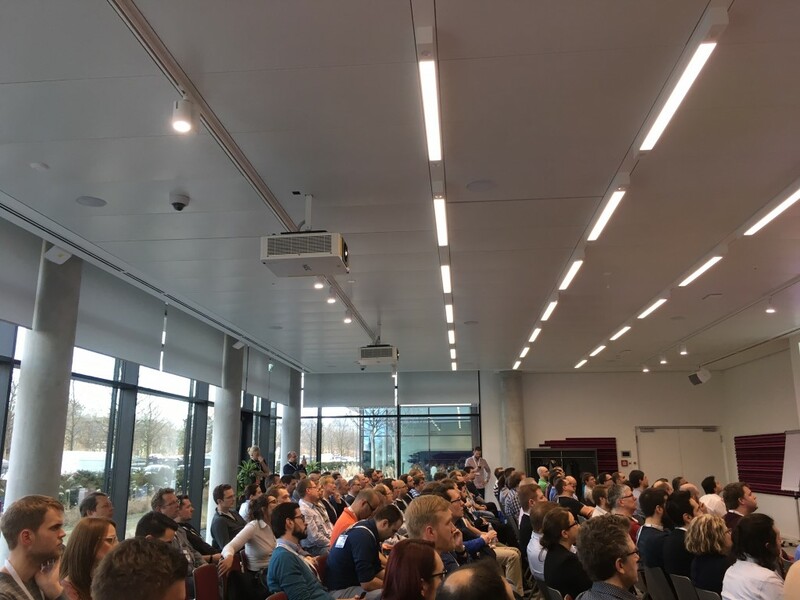 Top session, top speakers, super professional and awesome organization, free community event and full house - how could you top that? Even the weather was perfect! I enjoyed all the sessions, learned a bit here and there - and had many good chats with old friends, new friends and vendors! Kudos to Matthias Einig (@mattein) , the team of Rencore and all the awesome sponsors for making this happening!